We are proud to announce that this Apr 30th, 2:00 PM to 3:00 PM we will be hosting an Open House at 3215 W. 3rd Ave in the Kitsilano neighborhood, Vancouver. This is an opportunity to visit this excellent House for sale in beautiful Kitsilano. We are proud to announce that this Apr 30th, 12:00 PM to 1:30 PM we will be hosting an Open House at 909 Mainland st in Yaletown Park II in the Yaletown/downtown neighborhood, Vancouver. This is an opportunity to visit this excellent Condo for sale in beautiful Yaletown/downtown. We are proud to announce that this Apr 30th, 12:00 PM to 1:30 PM we will be hosting an Open House at 1050 BURRARD Street in the Downtown VW neighborhood, Vancouver West. This is an opportunity to visit this excellent Condo for sale in beautiful Downtown VW. 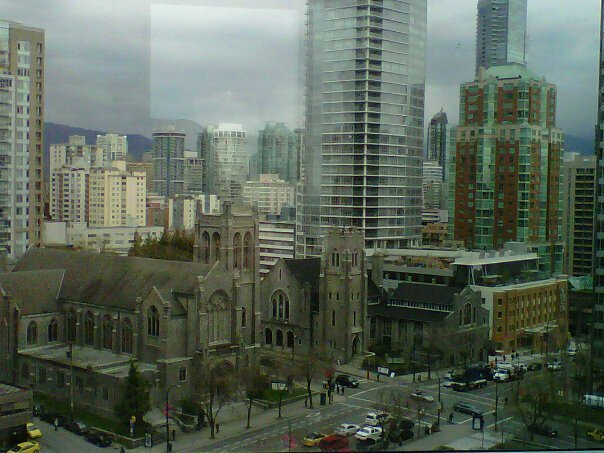 I just sold this Condo at 1507 1050 Burrard St, Vancouver, BC Downtown Vancouver. We are proud to announce that this Apr 16th, 1:30 PM to 3:00 PM we will be hosting an Open House at 3215 W. 3rd Ave in the Kitsilano neighborhood, Vancouver. This is an opportunity to visit this excellent House for sale in beautiful Kitsilano. We are proud to announce that this Apr 16th, 1:00 PM to 3:00 PM we will be hosting an Open House at 909 Mainland st in Yaletown Park II in the Yaletown/downtown neighborhood, Vancouver. This is an opportunity to visit this excellent Condo for sale in beautiful Yaletown/downtown. We are proud to announce that this Apr 17th, 2:00 PM to 3:30 PM we will be hosting an Open House at 1050 Burrard St in Suites at Wall Centre in the Downtown Vancouver neighborhood, Vancouver. This is an opportunity to visit this excellent Condo for sale in beautiful Downtown Vancouver.